It’s a tad late I know but better late than never. 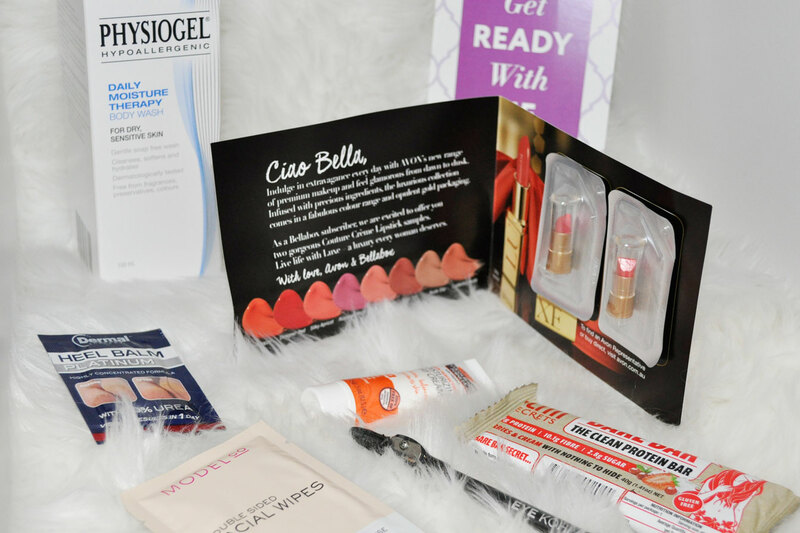 If you are new to bellabox, it’s a monthly Beauty Subscription Box service were you receive a package of 5+ beauty products ranging from full sized and sample items. They offer a big selection of products from well known, cult, boutique and emerging brands. They also do a men’s box and a bellababy box too which make for great gift ideas. February’s theme was ‘Get Ready with Me’. Let’s get started! I was very happy with this full sized item. 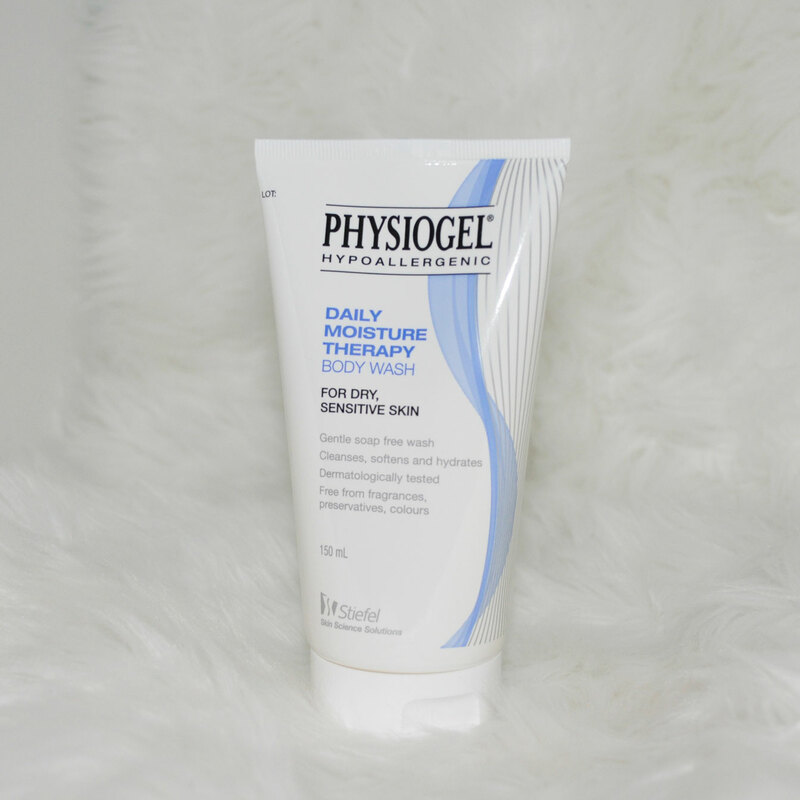 This gentle soap free wash is cleansing, hydrating and feels really soft on the skin. 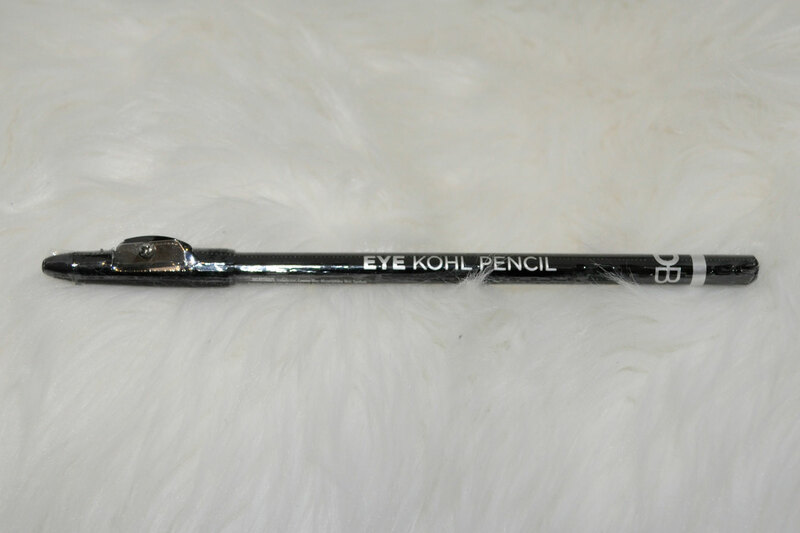 The kohl eye pencil is pigmented, vegan certified and soft to apply. It’s also formulated with Cocoa and Shea Butter. 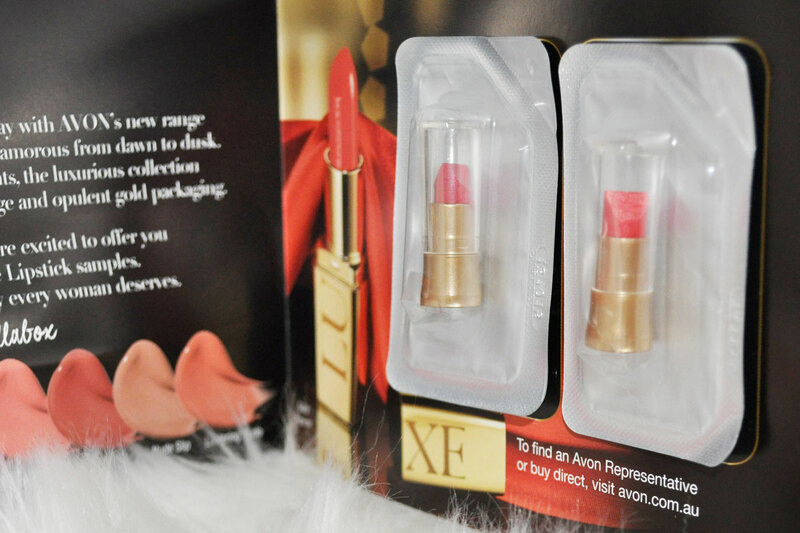 Everyone got one of these sample sized lippies. I liked them more than I thought I would. Polished rose is a stunning colour, it’s pearlescent formula has a lovely shine and is infused with silk extracts and a natural plumping complex. Good things come in small packages, this is very much the case. 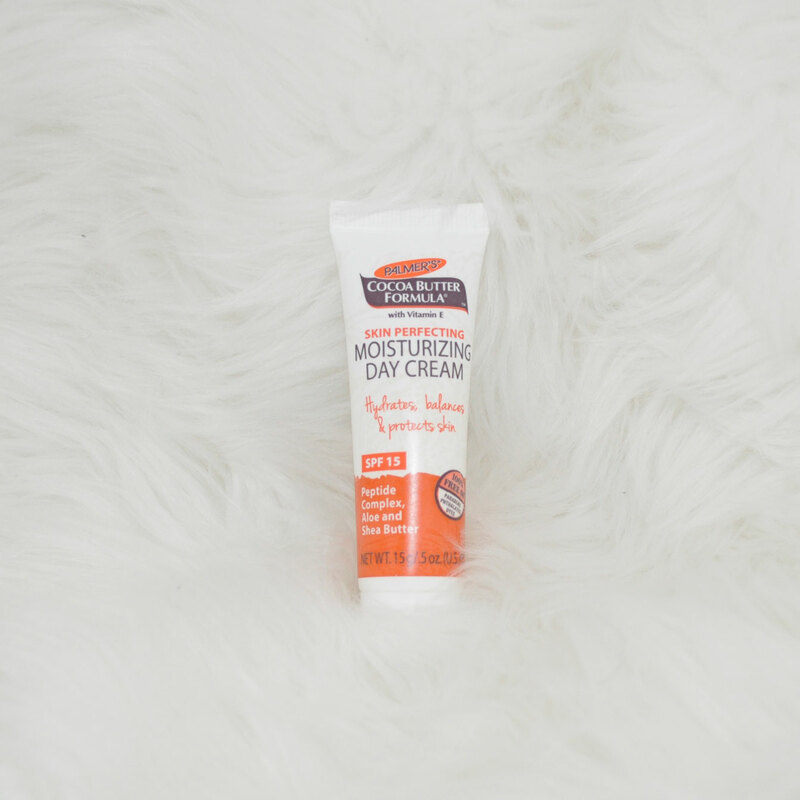 The cocoa butter smells sweet, the cream feels lightweight, it hydrates the skin and it also protects with SPF 15. Apply daily to the face and neck area after cleansing, avoiding the eye area. 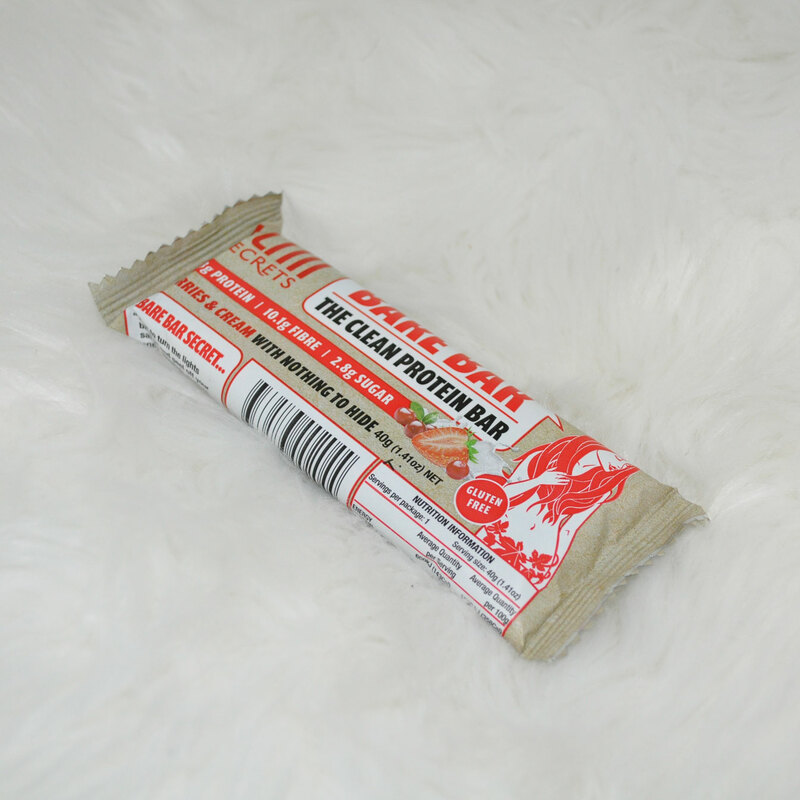 This healthy snack may not be for everyone because of its texture but it tastes very nice. I liked it even more knowing that is has no artificial additives or flavours. It has all natural ingredients and is gluten-free. I haven’t tried this sample sachet yet but it’s meant to hydrate dry, cracked heels and feet with visible results in 1 day. It contains 30% Urea & skin’s natural moisturising factors. Apply once or twice daily to dry, cracked feet. Once hydration of the skin is restored continue use to maintain results. 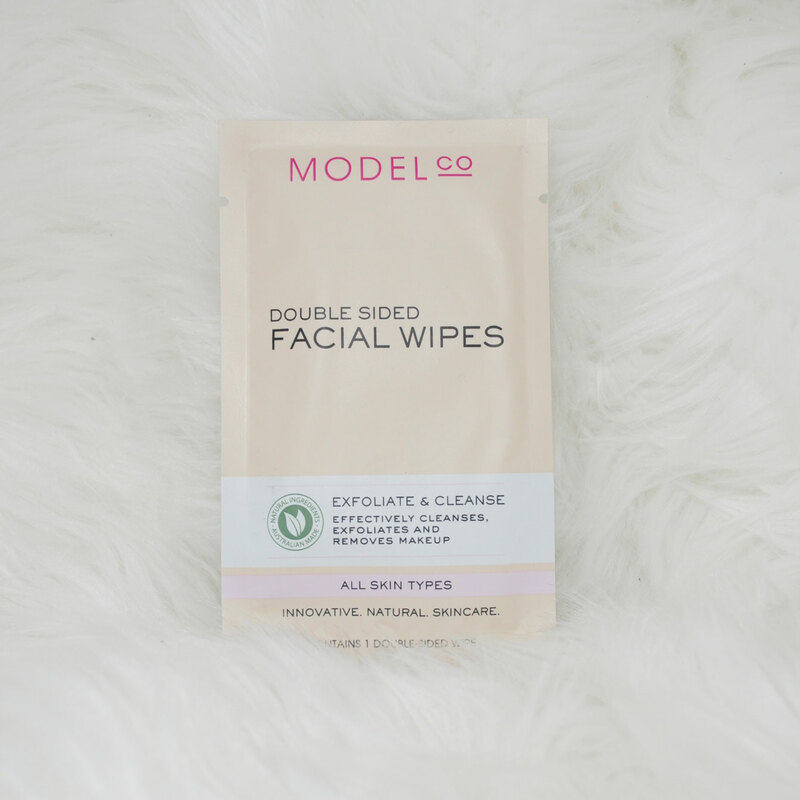 These dual sided facial wipes contain Aloe Vera, Cucumber Extract, Green Tea and Vitamin E. A cleansing tool on one side and exfoliates and removes makeup on the other side.